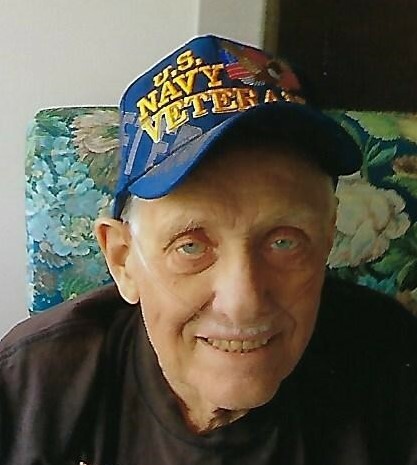 Charles Amos Gemberling, Jr., 87, Shavertown, passed away, Wednesday, July 4, 2018 at his residence after a lengthy illness. Born in Northumberland, he was the son of the late Charles Amos and Pearl Rauch Gemberling and was a graduate of Williamsport High School. 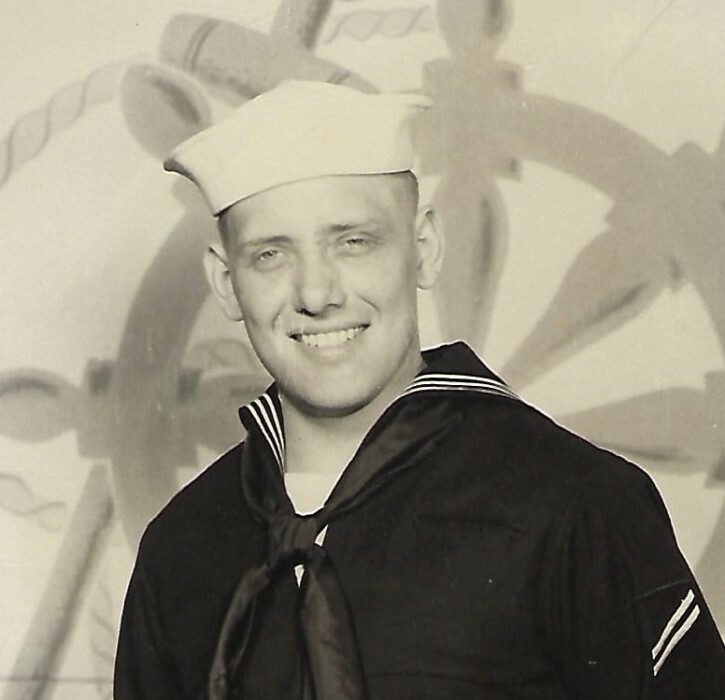 He joined the Navy from 1948 to 1956 with the rank of 3rd class petty officer electrician. Charles retired after over 30 years as a district manager with The Pennsylvania Federal Credit Union League. He was a member of the NRA and was a Rifle instructor with the Athens Junior Rifle Club as well as a hunter safety course instructor. Charles was an Eagle Scout with a Boy scout troop in the Seven Bridges Council 533 District. Charles was a great believer in donating blood and had donated over 25 gallons of blood to the Red Cross over the years. He also was a member of the Mason Lodge #70 for over 54 years, and a member of the American legion Post #945. In addition to his parents, he was preceded in death by his wife the former Rose Avilda Schmouder in 2011, a son, Charles Scott Gemberling, Sisters, Charlotte, Jean, and Mary, Brothers, Joseph and James . Surviving are daughters, Holly Gemberling, Dallas, and Robin Brown, Waverly, NY, sons, James Gemberling and his wife Patricia, Lake Silkworth, 10 Grandchildren, 26 Great Grandchildren, and 1 Great Great Grandchild. Several nieces and nephews. Funeral will be held Tuesday, July 17, 2018 at 11:00 AM from The Richard H. Disque Funeral Home, Inc., 2940 Memorial Highway, Dallas, with The Rev. Greg Gomer, pastor, Dallas United Methodist Church, officiating. Interment will be in Chapel Lawn Memorial Park, Dallas. Friends may call Monday, July 16,2018 from 6 to 8 PM. In lieu of flowers, donations may be sent to The American Red Cross c/o 256 N. Sherman Street, Wilkes-Barre, Pa. 18702.